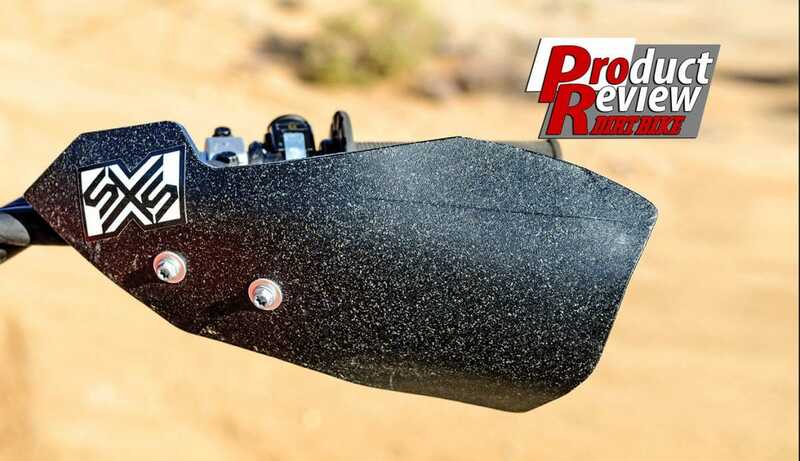 PRODUCT: If you’re a KTM/Husky rider and prefer standard hand shields over full-wrap handguards but detest the flimsy nature of the stock plastic units because they offer little in the way of protection, you now have an option. 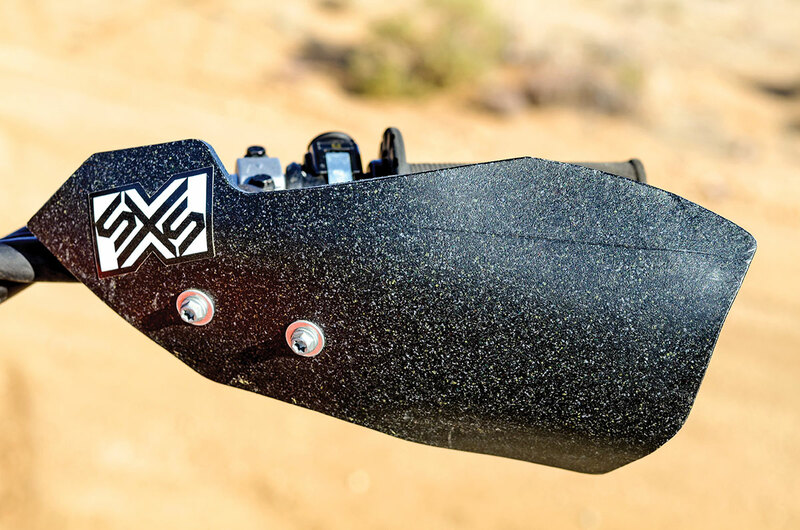 The SXS Burly hand shield is built out of 1/4-inch UHMW slide-plate plastic material and is beefy. It is the same material that SXS uses for its skid plate/linkage guard and will provide protection when you slap branches at speed. 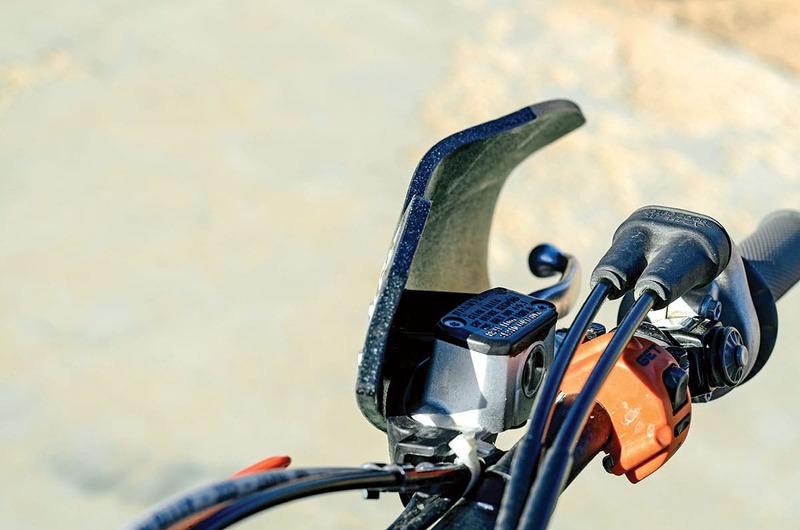 The shields bolt right onto the stock KTM/Husky hand-guard mounts and are slightly larger, offering increased defense.